A brand new TV series called “The Wildlife Docs” is set to debut this fall, featuring Busch Gardens Tampa. The new TV series will take viewers behind the scenes with an elite team of veterinarians, technicians, and trainers as they provide care to more than 12,000 exotic animals that call Busch Gardens Tampa home. 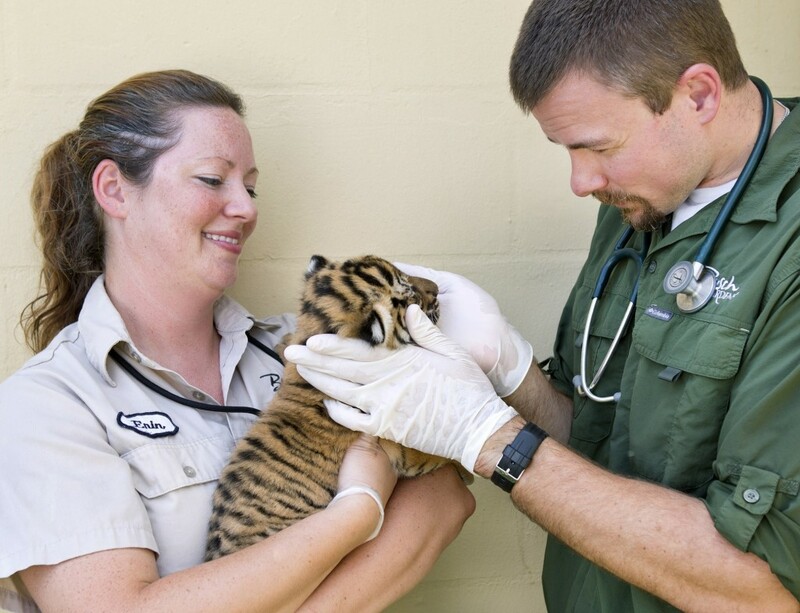 Viewers will get an inside look at ground-breaking medical procedures and enriching care that is just part of a day’s work for Busch Gardens Tampa’s animal care team. A big portion of The Wildlife Docs will take place in the state-of-the-art Animal Care Center. The Animal Care, which opened in early 2012, is a 16,000 square foot facility that brings park guests up close to the animal care experience. While in the Animal Care Center, guests can watch everything from daily food preparation to routine check ups. The Animal Care Center includes a nutrition center, treatment rooms, clinical lab and viewing areas for guests. The Wildlide Docs will make it’s debut on October 5, 2013 on most ABC stations during the Saturday morning Litton’s Weekend Adventure block. SeaWorld has a similar TV series that will be entering it’s third season this year that will also be on ABC during Litton’s Weekend Adventure. SeaWorld Sea Rescue tells stories of marine animal rescues, rehabilitation, and release by SeaWorld’s Rescue team and it’s partners. Sea Rescue has had more than 86 million viewers during the first two seasons. For more information about Busch Gardens Tampa, visit the official website by clicking here. Previous PostThe 13 are coming to Howl O Scream at Busch Gardens Tampa with new houses, scare zones and mayhem! 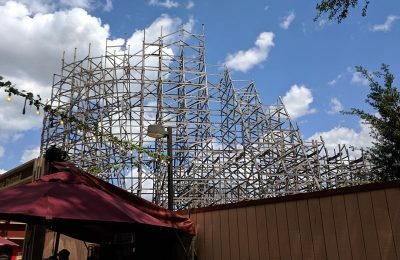 Next PostSteel arrives at Kings Island for Banshee!